The Body Clinic is a cosmetic clinic specialising in Botox and filler treatments, skin improvement and skin rejuvenation. Leading clinic for cosmetic medicine for over 12 years. Personal contact and honest advice. Our physicians see over 3000 clients a year. Our cosmetic physicians Bart Biermans MD and Monique Dikrama MD are members of the Dutch Association of Cosmetic Medicine (Dutch: Nederlandse Vereniging Cosmetische Geneeskunde (NVCG)). We use only temporary fillers for natural results. We prefer a free touch-up at check-up than using too much product the first time. We offer consultations also at night. 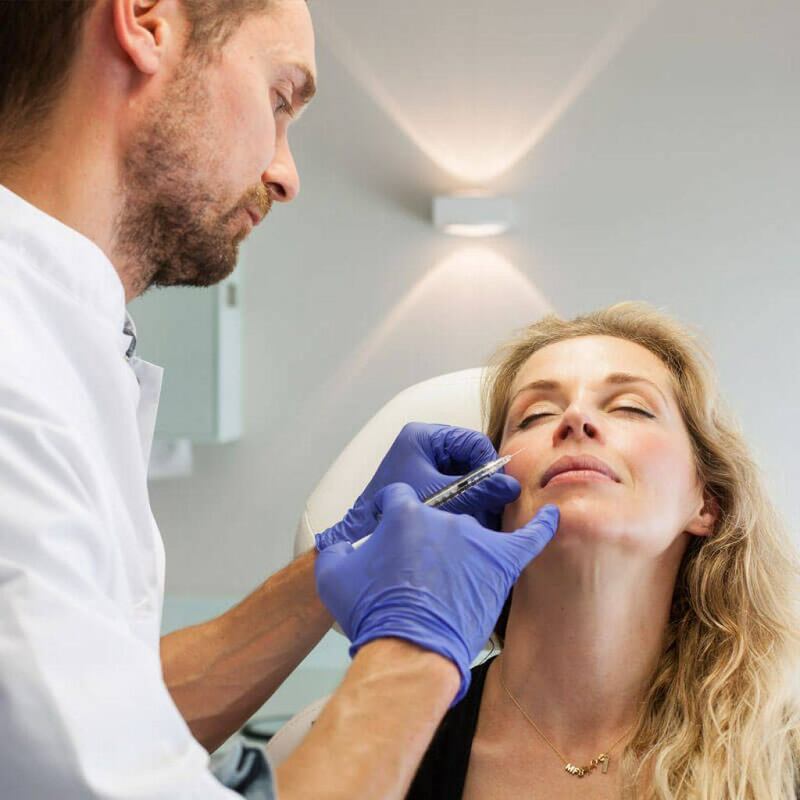 The doctors at The Body Clinic use only the safest of temporary fillers—these fillers have been FDA-approved and CE-marked. The hyaluronic acids in these fillers have been commercially available for a very long time, e.g. Restylane, Princess and Radiesse, and their safety has been proven over the long term. As opposed to other types of temporary fillers, hyaluronic acid bears the advantage that it is naturally found inside the skin. This greatly reduces the risk of an allergic reaction or foreign body rejection. Another advantage of hyaluronic acid is that it can be dissolved with the use of the solvent Hyason. In this way, any imperfections, asymmetries or excesses of volume can easily be corrected post-treatment. “I look fresher and healthier and have instant allure”. “Every treatment leaves me feeling youthful and beautiful”. Heel kundig en persoonlijk .altijd goed resultaat. Persoonlijke benadering.heel bescheiden.niet commercieel.Resultaat is goed en niet kunstmatig. Prettige locatie.goed parkeren.Ik kan het iedereen aanraden. Het was een goed advies! Zeer klantvriendelijk, ik ben echt tevreden over het resultaat. Tot de volgende keer! Ik ben in deze kliniek behandeld voor mijn frons en voorhoofd, kom hier al een paar jaar en ben zeer tevreden. Zowel over de arts als de kliniek. Ik had een eerdere minder goede ervaring met deze behandeling bij een andere praktijk, waardoor mijn ogen heel zwaar werden. Monique heeft mij uitstekend geadviseerd. Nu ben ik van mijn rimpel af en heb geen zwaar gevoel. Ik ben erg blij met het resultaat! Zeer professioneel en aardige service! Monique neemt de tijd voor je en legt goed uit wat ze gaat doen. Ze heeft bij mij een liquid facelift uitgevoerd.... Het resultaat is erg mooi en natuurlijk. Twee weken eerder door haar botox laten inspuiten. Mijn blik is weer open en ik zie er uitgerust uit...... Bedankt Monique. Fantastiche arts, mooi natuurlijk resultaat en een heel duidelijk en helder consultgesprek. The Body Clinic offers you, prior to the treatment of your choice, a free, and no obligation consultation with one of our physicians, during which we map out any possible medical objections to treatment and consider your problem zones. This way, we can offer you our best personal, tailor-made advice. Call us now for an appointment. At The Body Clinic we listen attentively to your wishes and give you honest advice. In our clinics we always aim for natural results. We only use temporary fillers that have been on the market for a long time, with their safety firmly proven. 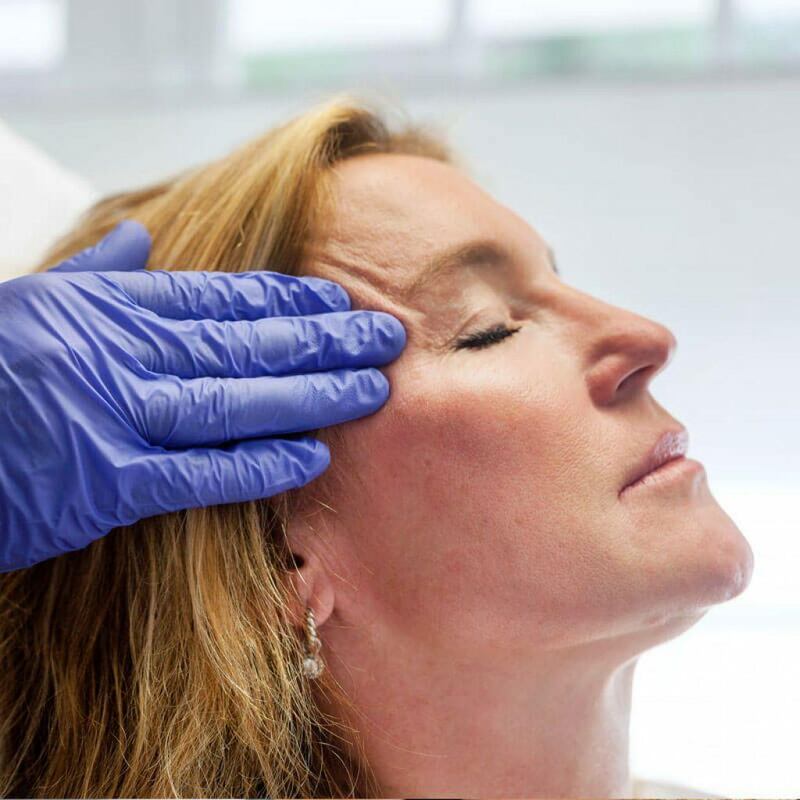 The physicians at The Body Clinic are true specialists in liquid facelifts, and they offer this service at very competitive rates. You can trust us to balance how you look on the outside with how you feel on the inside. We have several specialists in our clinic (a plastic surgeon, a dermatologist and a skin therapist). Our physicians Bart Biermans en Monique Dikrama are cosmetic physicians and members of the Dutch Association of Cosmetic Medicine (Dutch: Nederlandse Vereniging Cosmetische Geneeskunde (NVCG)). The NVCG aims to promote and safeguard the quality and emancipation of cosmetic medicine by promoting knowledge and skills in cosmetic medicine, as well as the training and further development of skills of those working in the cosmetic medical practice, and aims to look after the social interests of its members. The NVCG supports cosmetic physicians and offers objective information to those considering cosmetic treatment. 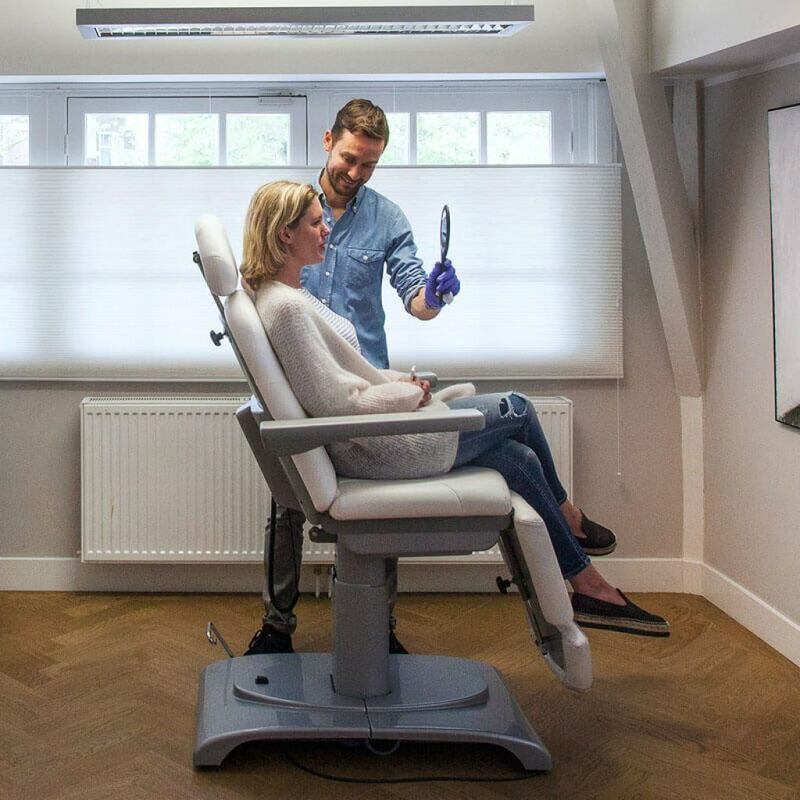 The physicians of the NVCG aim to enable as many people as possible to look better, younger and healthier, in a way that suits them best.